When only the best garage door repair team will do, call Action Garage Door in Liberty Hill, Texas. Our trusted team of professionals can help you today with nearly any type of garage door repair or new garage door installation you need. If you need emergency help, call us first. We also offer 1 hour emergency garage door service and are available to you 24 hours a day in such situations. 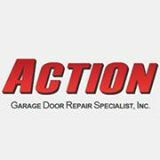 When experience, competitive pricing, and fast service are needed, Action Garage Door is the only team to call. Track problems and much more! 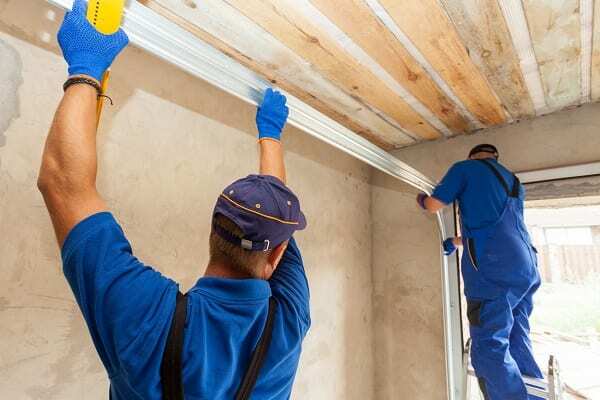 Our team also offers professional maintenance of your garage door. 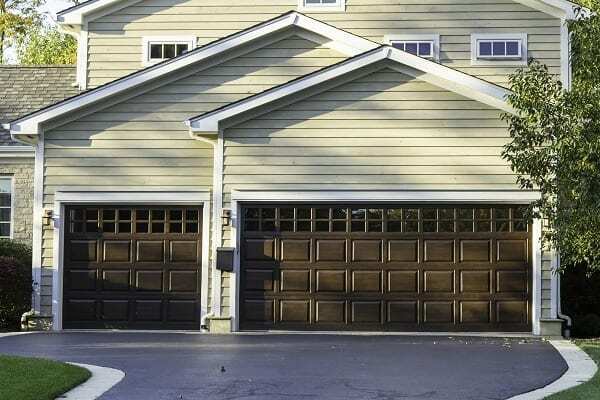 If you have not done so, schedule an annual inspection of your garage door. It can extend the life of your door. We’re available in Liberty Hill to help you with this at any time. Why Choose Action Garage Door for Liberty Hill Garage Door Needs? To get started, call our team today to schedule a consultation. We’ll provide you with a written estimate for your Liberty Hill garage door repair or replacement. Expect outstanding workmanship. A true, old-style Texas town, Liberty Hill is a very small community. It’s located in Williamson County. It’s part of the Greater Austin Metro area. This area is growing. It’s population has grown 212 percent since 2000. And yet, only 1389 people call it home. Overall, this small town has a limited number of businesses, and is mostly a residential neighborhood. Liberty Hill has under 500 households, though this number is growing. The community has several new developments of homes and continues to expand options available to residents. About 38 percent of those living here have children under the age of 18. The median income for the community was $56,955 and per family was $73,125. This city’s median home costs is also on the rise. Today, the median home value in Liberty Hill is $249,700. That’s up 36 percent in the last ten years. The rise in values stems, in part, from the limited inventory available here. Many of those that work in the area drive to work. However, with a moderately sized economy, the average commute is 29 minutes. Some people work in other suburban areas of Austin. The community spends significantly on its school children. The public school system here, the Liberty Hill Independent School District, spends over $26,100 per student. The national average is $12,380. The community also has a solid student to teacher ratio at 14.9 to 1. The City of Liberty is small, spanning bout two-square miles. It does have a few notable aspects to it. For example, the Liberty Hill International Sculpture Park is located in this area. It stems from an event, the International Sculpture Symposium, that occurred in 1976. Today, visitors can see the 27 monuments in a variety of natural materials on display. The Liberty Hill Chamber of Commerce supports local business development. The community’s business options remain limited, but there are plenty of new developments moving into this area. The Liberty Hill Public Library offering more than 15,000 books and modern services as well. Summer youth sports programs and adult-focused programs as well. Higher education is available in nearby towns. Schools such as The University of Texas at Austin and St. Edward’s University are within 30 minutes. Britt’s Crosswind Airport and CFC Aviation Ranch Airport service the community, for smaller flights. The San Gabriel River is nearby – some homes overlook the water. Waited for over 2 hours, but quick once arrived and friendly. Not sure about pricing. A new spring and service was $285. Ad said springs start at $45. Installed two new torsion Springs on garage door. Also did garage door tune up. Our technician replaced one spring on garage door.